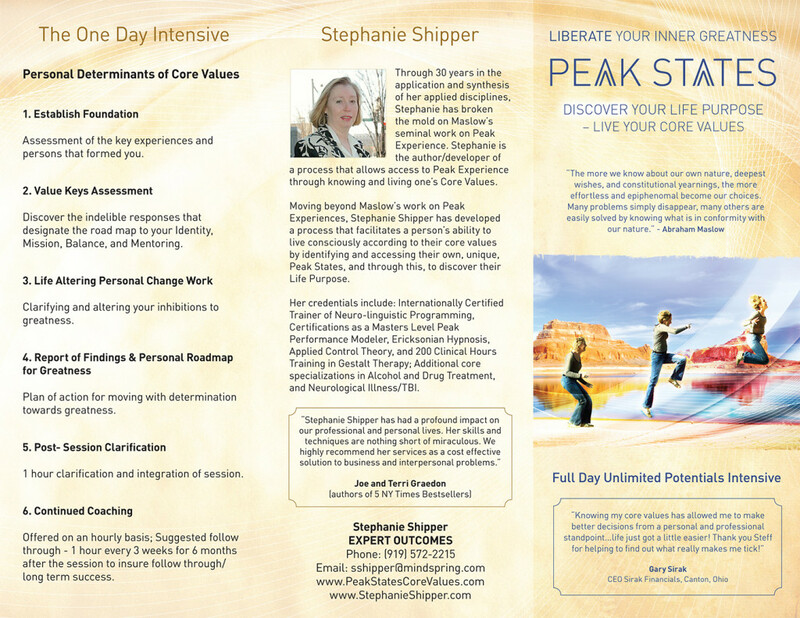 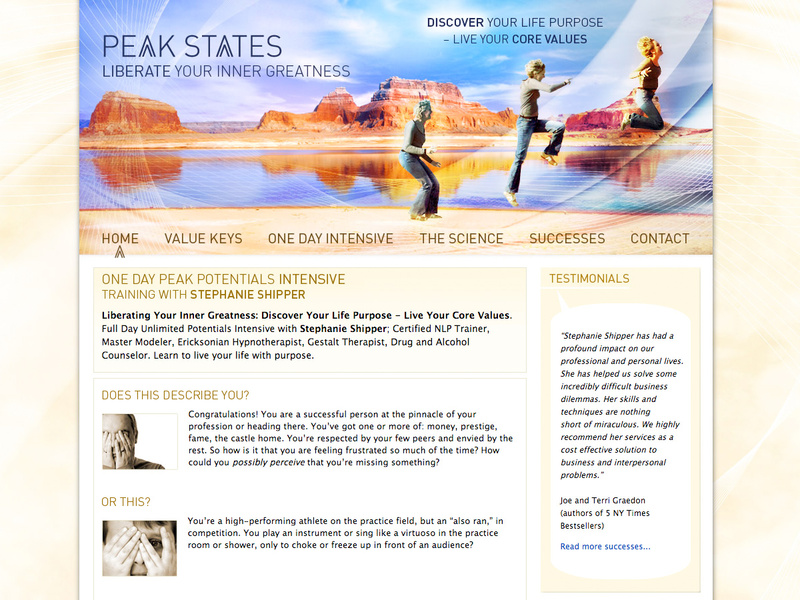 Stephanie Shipper asked me to build a site for her new program, Peak States. 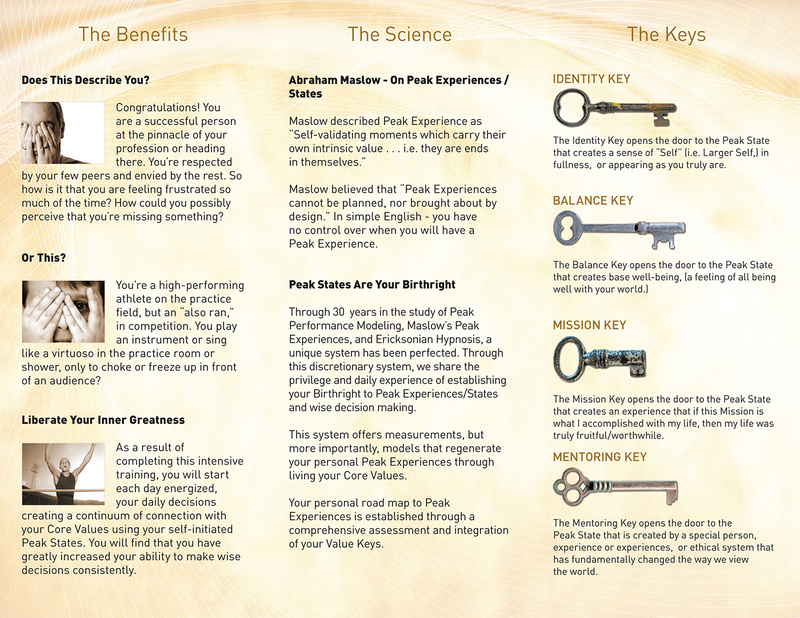 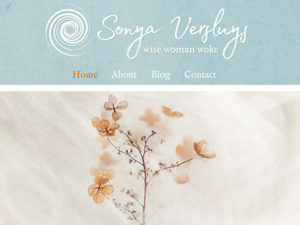 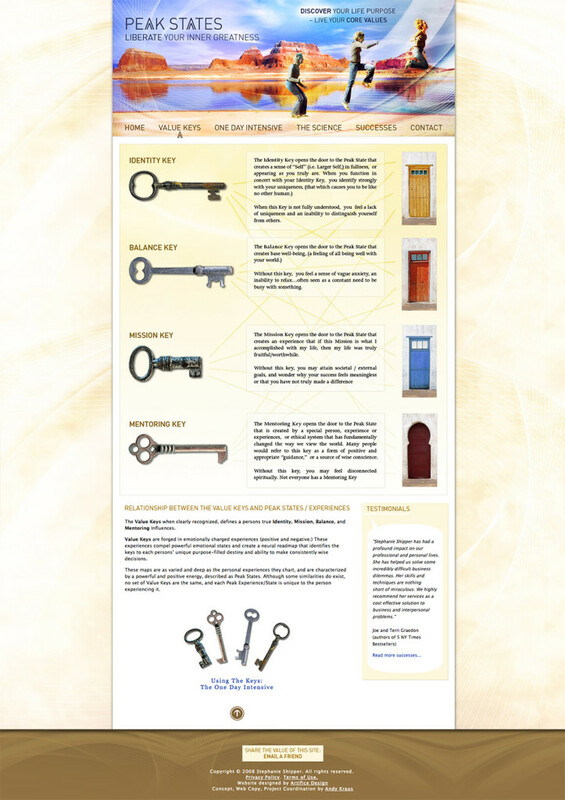 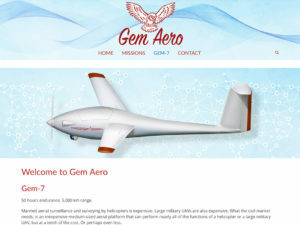 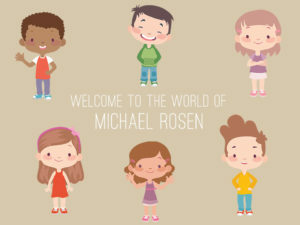 Working with her and her copywriter/project manager, Andy Kraus, I followed their brief to create the following site. 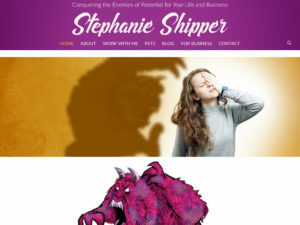 I also created the logo as well as subsequent print materials.